What color do you want your Exocet? Each Exocet composite nose, hood, fender, tank cover and gauge cowl are hand-laid in our Atlanta facility using the highest quality materials. 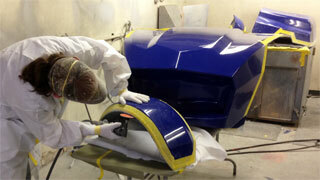 Our process results in strong, lightweight body panels that have a glossy finish with no need for additional painting. Our gelcoat is both UV and blister resistant for a long-lasting, weatherable finish that will shine for years on end. We have partnered with one of the USA’s best gelcoat suppliers to ensure our Exocet customers get the highest quality and most consistent glossy finish in their body panels. By using high tech automated pigmenting machines along with top notch bases and pigments, Exomotive can provide a repeatable perfect color match now and in the future for gelcoat colors. Building your own car is about individuality and finishing it exactly as you wish. Exomotive is determined to present a full palette with something for everyone. The hardest part may actually lie in picking your favorite. Each Exocet body panel set can be supplied in one of 188 premium gelcoat colors from the RAL color system. 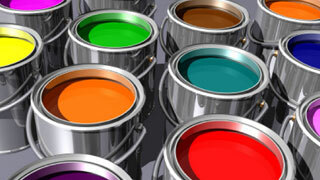 RAL is an internationally recognized color matching system used for paints and coatings. 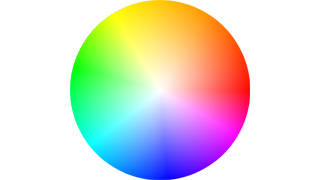 The colors displayed on this page only use a three-color display (RGB), and will not reflect the exact color by RAL Standards. To see the most accurate representation of the RAL gelcoat colors that we can provide, please obtain an RAL color book. All steel components of your Exocet can be media blasted and powder coated before shipping. Exomotive has partnered with the USA’s number one powder coating manufacturer: Prismatic Powders. Prismatic offers the world’s largest selection of powder with over 6,500 unique and exotic finishes. You can go with one of the RAL colors above to match your body panels or you can explore their multitude of color and finish options on their website. Explore their variety of finishes – Casts, Leatherettes, Rivers, Textures, Two-Coats, Wrinkles, Glazed Tones, Metallics, Solid Tones, Top Coats and Veins. With thousands of options to choose from, selecting a color can be the hardest part of your Exocet build. Still want more color options? We can do that. Both our gelcoat and powder coating partners have the ability to create custom colors to bring your dream to life. 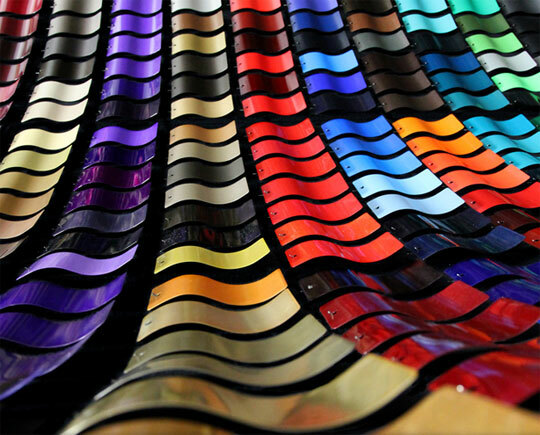 Custom color/matching services can be expensive, but are extremely effective at creating your one-of-a-kind vision. Contact us for details.